The government recently introduced new taxes on social media and mobile money (MM) which have turned out to be controversial and largely unpopular. With several people reacting angrily to these changes, the government admitted it had erred and instigated a review process. Parliament is subsequently expected to pass a lower tax rate for mobile money but it is not yet clear whether the social media tax will be reduced. 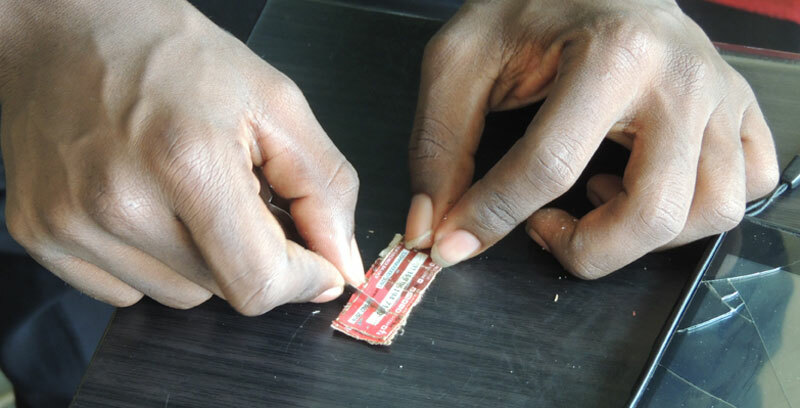 Before the pain of the new taxes can subside, the ban on airtime scratch cards has started to bite. The decision to ban scratch cards was taken in March 2018, before the above taxes were introduced, apparently for security reasons. Telecom companies were ordered by the Uganda Communications Commission (UCC) to effect the ban by the end of June. They even started a promotion of a 50 percent discount on airtime purchased electronically through MM. Before the ban took effect, the telecom companies again reduced the commission they were giving their vendors. After seeing that their commission had been cut, the retailers also added UGX 100 to each scratch card valued at UGX 500 and UGX 200 to scratch cards valued at UGX 1000. This means a 20% increase for whoever buys a scratch card. This increment might be interpreted as a way of discouraging people from buying scratch cards and encouraging them to use mobile money. The bigger picture, however, shows that it actually cuts jobs and makes access to airtime more difficult especially for the low income earners. Scratch cards could easily be accessed in small amounts even at a rural grocery. Loading a personal phone with mobile money requires a significantly large amount of money, at least UGX 5000, and points of sell for airtime electronically are not as well spread. This gets worse in rural areas. Stella Nankya a house wife says: “It’s easy for me to buy a scratch card for airtime using UGX 500 than mobile money as I don’t keep money on my phone. I just use it for sending and receiving of money. It is just a burden for us. You cannot deposit UGX 500 on your mobile phone through a mobile money agent. Mike Sebbulime a businessman in Kasubi feels this ban was poorly planned and poorly executed by government. “It is convenient to use mobile money but it comes with loss of jobs to scratch cards vendors and it is difficult in rural areas to find mobile money agents and electronic service providers like payway, pebbu, eezemoney among others as all these are located only in urban centers so how has the government considered those in the villages? Muzamil Byensi says he looks at this as a connivance for government and telecom companies to promote mobile money services and getting direct taxes in the guise of fighting crime and conserving the environment.